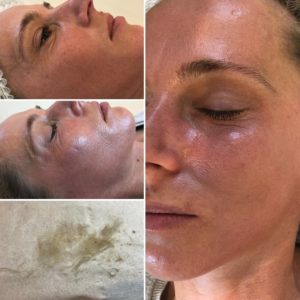 Meso ME is a revolutionary, gentle and none invasive digital skin needing treatment which rejuvenates your skin by stimulating natural collagen production, this treatment has dramatic results. The treatment uses 18 microscopic needles that penetrate the serum directly in to the dermal junction of your skin, this deposits highly effective ingredients. 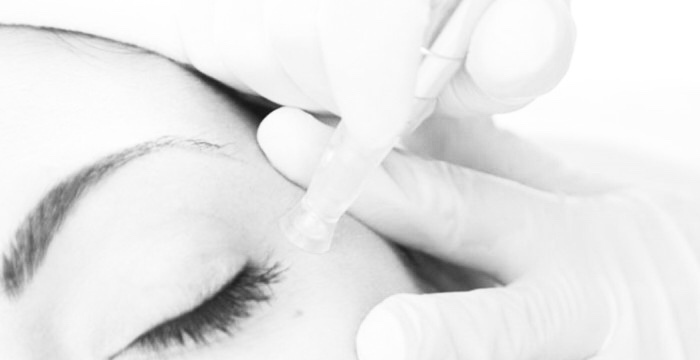 This advanced treatment has been specifically designed to be used safely and can even treat the very delicate under eye area and treat unwanted lines and wrinkles. Meso ME in Sawbridgeworth, Hertfordshire and are with 30 mins drive of Bishops Stortford, Epping, Sheering, Harlow, Hatfield Heath, Hatfield Broad Oak, Birchanger, Takeley, Stansted Mountfitchet, Manuden, Fyfield, Elsenham, Hoddesdon, Furneux Pelham, High Easter, Henham, Chipping Ongar, Hertford, Widdington, Clavering,Theydon Bois and other surround towns in Essex, Herts and London.